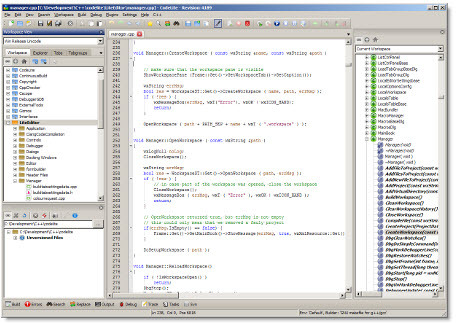 CodeLite is an open-source, cross platform IDE for the C/C++ programming languages.CodeLite is distributed under the terms of the GPLv2 license. Sophisticated database-based Code Completion mechanism. Built-in doxygen comment generator for functions/classes.